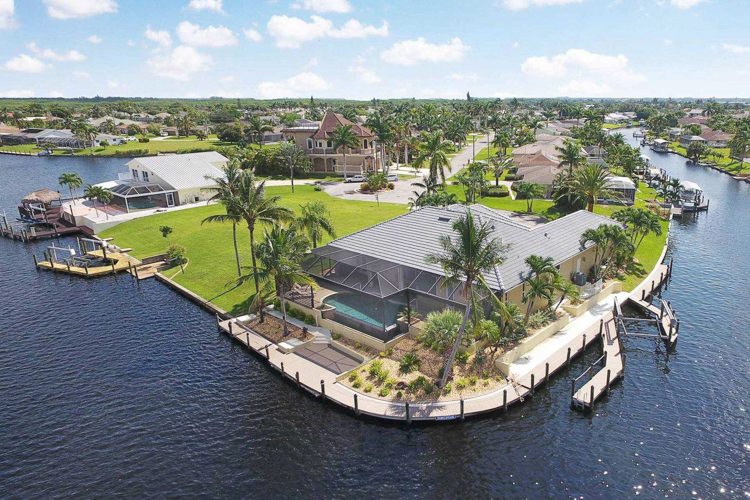 You have come to the right place: SWFL Real Estate Services, LLC is the vacation home specialist in Cape Coral. 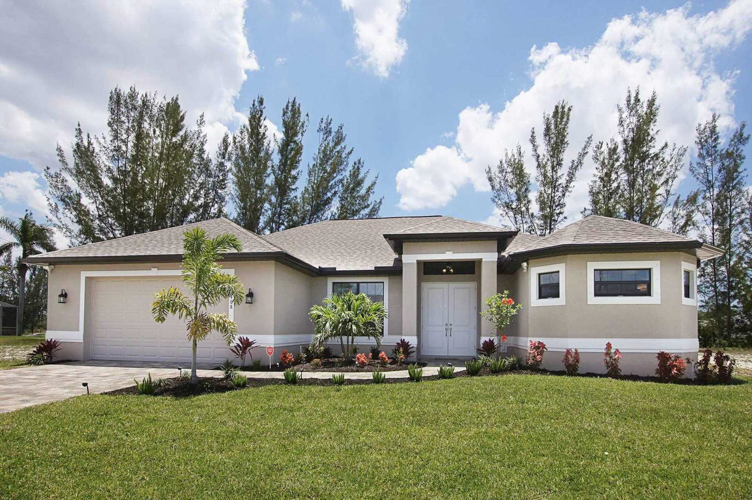 SWFL Real Estate Services, LLC is a German-American family business, which we founded in 2009 after many years of professional experience in real estate in sunny Cape Coral in Southwest Florida. 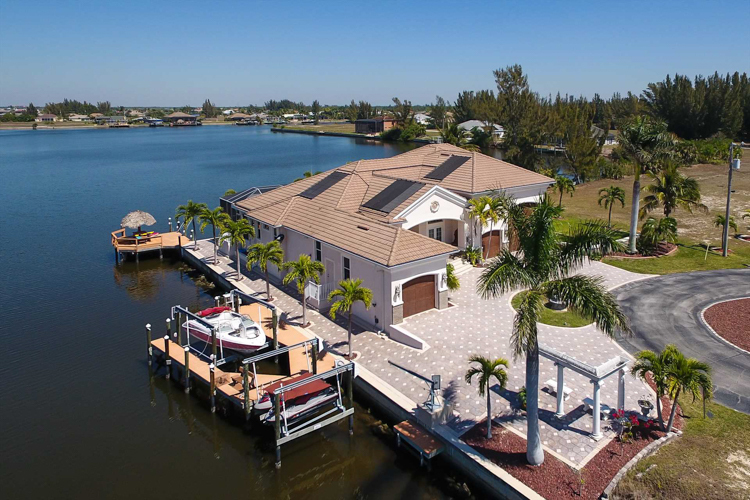 In addition to the typical Real Estate business we also offer services such as vacation home and longer term home rentals in Cape Coral, as well as property management. 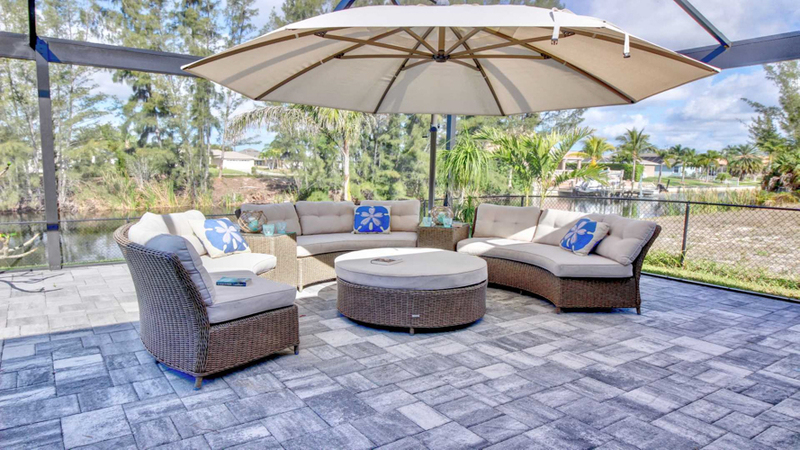 Our team of vacation rental professionals has built this segment to one of the most successful vacation rentals in Southwest Florida. Why would you deal with an out of town company? We are local and just know the market. 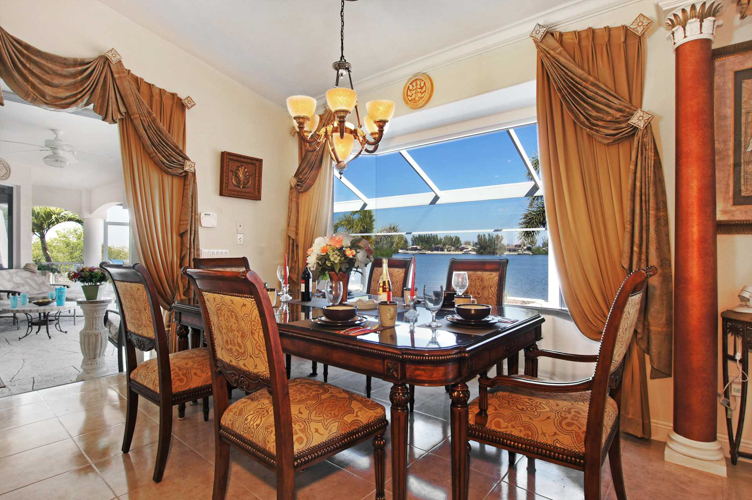 We provide fast and professional service to our tenants and vacation rentals 24/7. These are reasons why many of our vacation tenants have returned year after year and why rental home owners stay with us since many years. 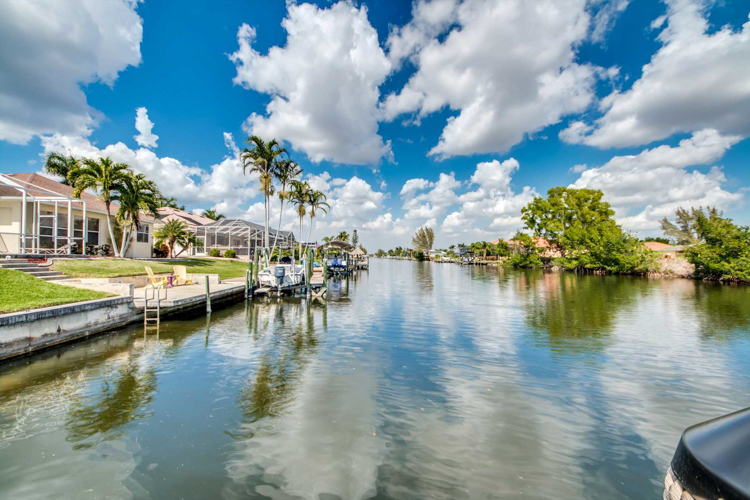 Cape Coral is located at the Gulf of Mexico, known for its pristine beaches and warm water, therefore making it a most beautiful holiday paradise in the United States. Throughout the year the climate is mild and warm with a slight, steady breeze. The average temperature is in the mid 80s. 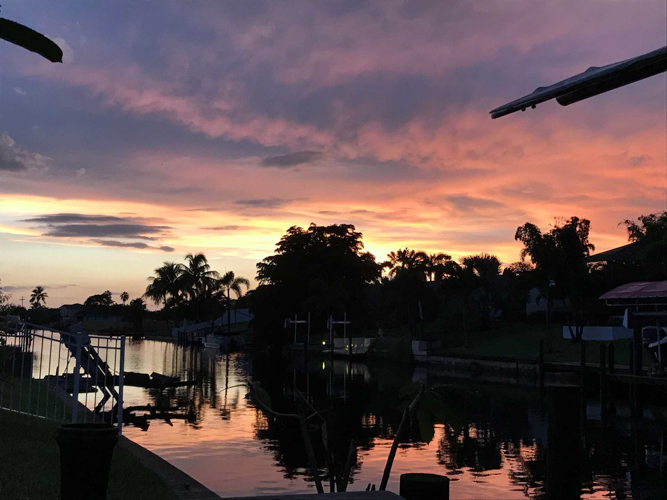 As sun shines about 355 days of the year it is no wonder that Florida is called the "Sunshine State". Tourists visit this region throughout the year. 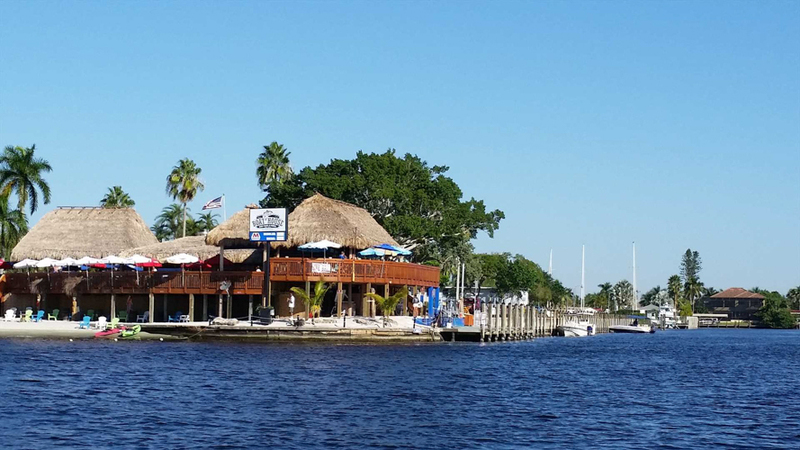 Cape Coral is always in season! 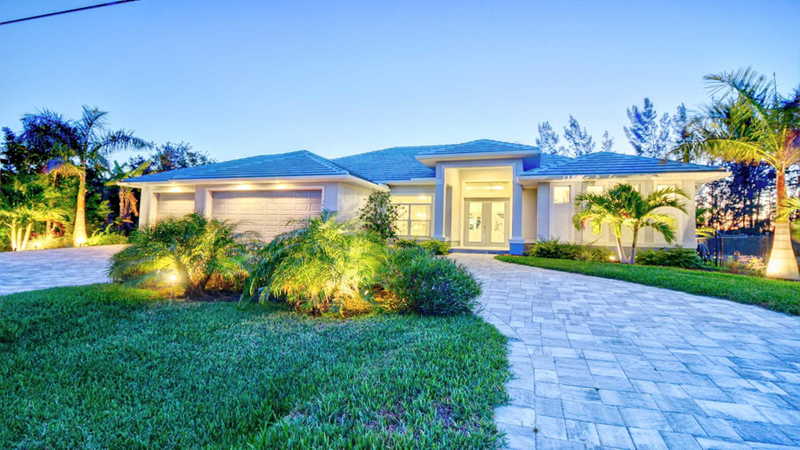 We offer our vacation customers an extensive choice ranging from luxury villas to affordable vacation homes and apartments with many desirable amenities. 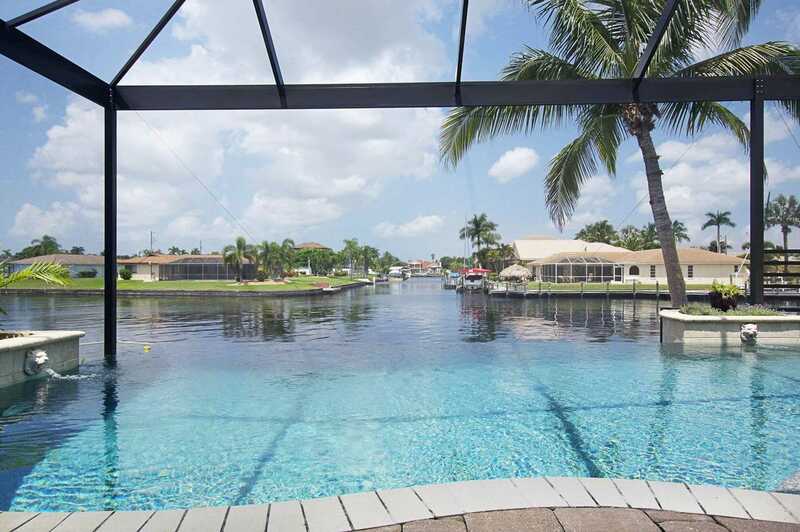 Our property selection is mainly located in the highly desired area if the SW and SE Cape Coral. 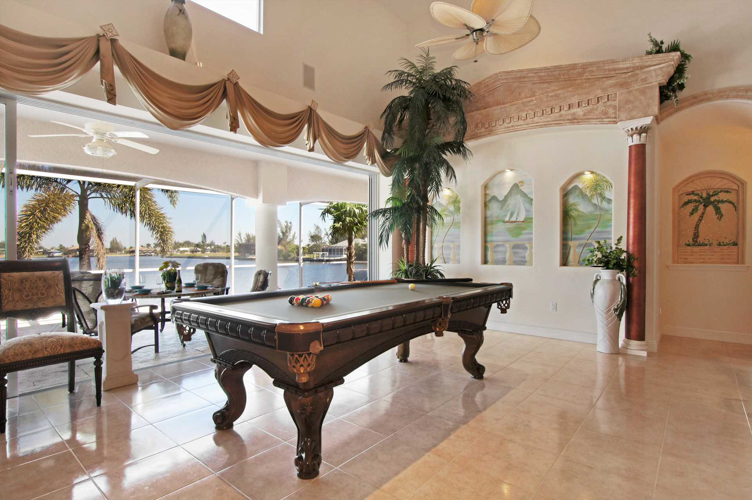 All our tastefully furnished vacation homes are equipped with a pool and have a minimum of 3 bedrooms. 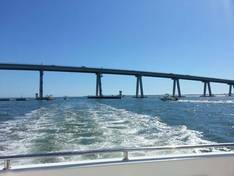 As many of our villas have access to the Gulf of Mexico, we also offer through our own boat rental service motorboats which will transform your great Florida vacation into a dream vacation. 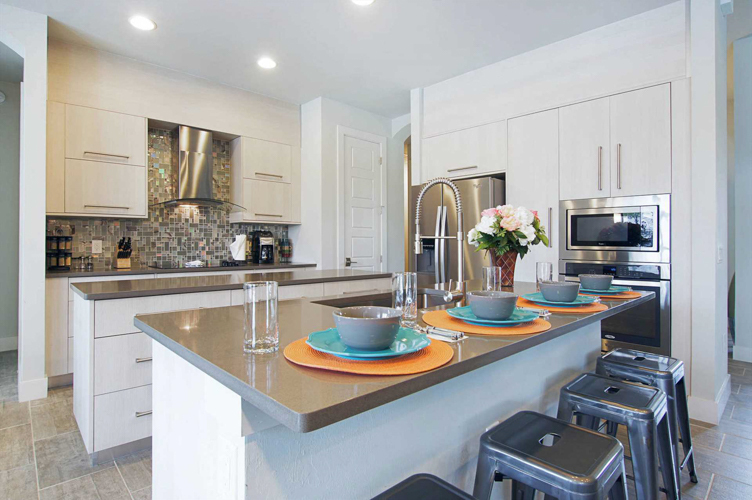 We thrive to provide the best possible service to our vacation renters beginning with the first contacts by phone or email and making reservations. 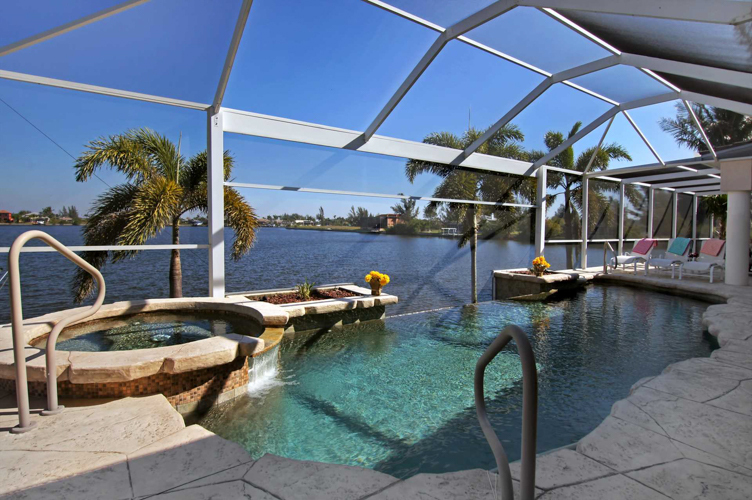 We prepare your vacation home before you arrive. Once you have arrived one of the members of our trained, multilingual Welcome Team will check you in and provide you with individually tailored information about the house and the vacation specific highlights of the area. We make sure that everything is to your satisfaction. 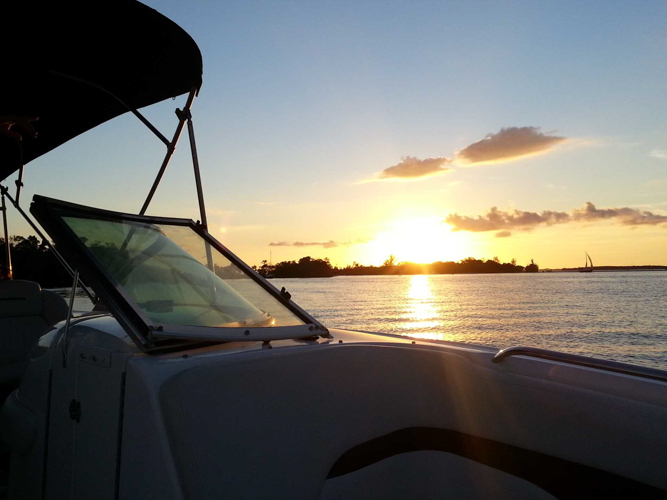 We want you to enjoy and explore the wonderful South West Florida from the first day of your vacation. Of course, if you have any questions while you are here we are always available. 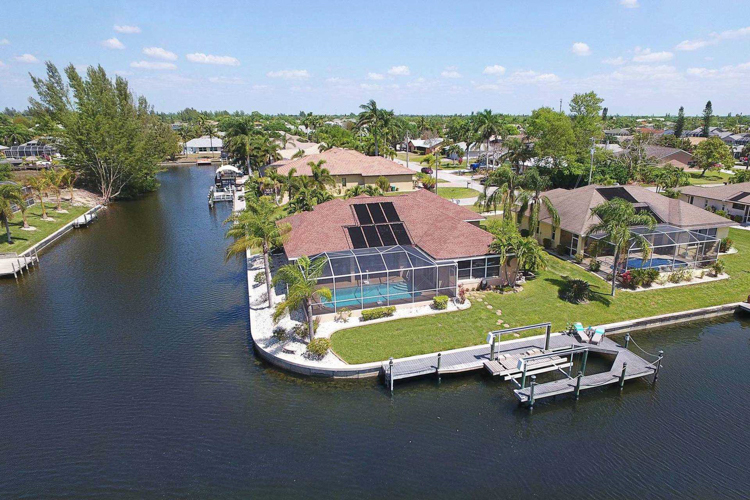 Our office is centrally located in Cape Coral and just a few minutes away from you. We will visit you again when you will be checking out. 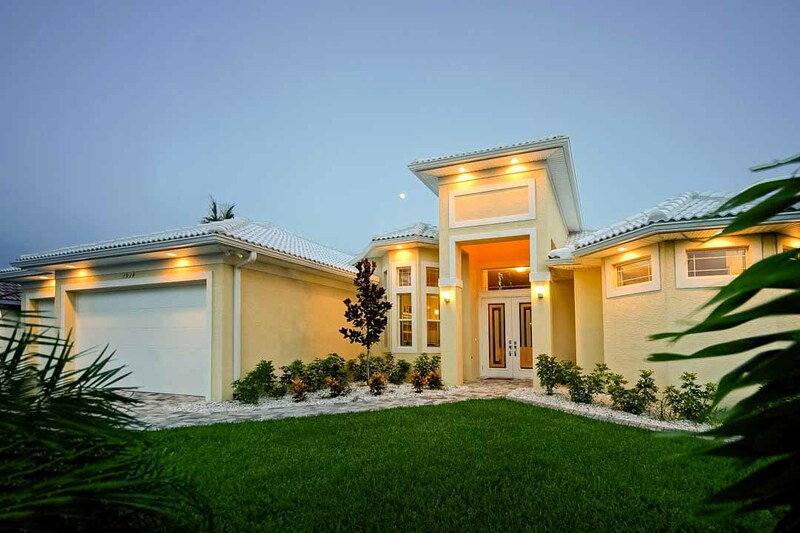 To homeowners we offer not only real estate buying and selling, but also the proven home management service with accounting (including preparation of annual financial statements for the tax return), maintenance and monitoring services as well as the lucrative vacation home rental service. We advertise your rental property worldwide on our own as well as other proven special websites. Especially if you live abroad as a homeowner, you should place great importance to good and informative communication (we speak German and English). Our Team members will keep you continuously updated on important issues. You will receive monthly reports to keep you automatically informed. Thank you for voting us "The BEST PROPERTY MANAGEMENT COMPANY of Cape Coral 2013"